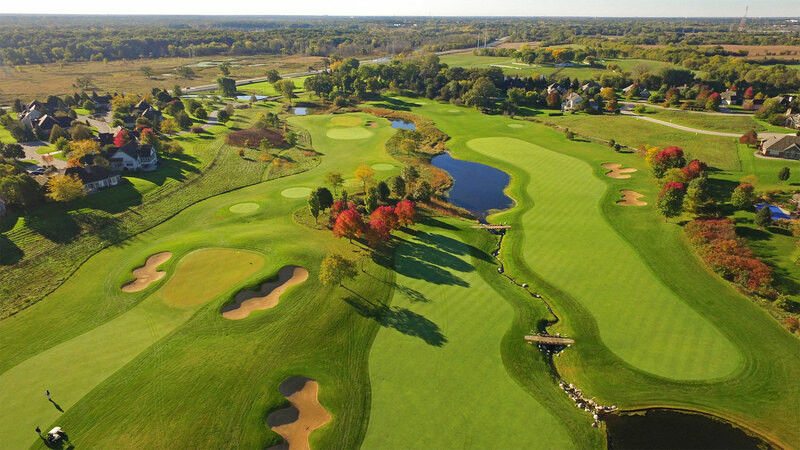 Whether you’re an accomplished golfer or a recreational player, you’ll be inspired by the Merit Club in Libertyville, Illinois. Designed to provide passionate golfers of all skill levels with a challenging, fun and fair test; the course is an invigorating environment. Inspiring. Harmony. Exhilarating. Inspiring. Harmony. Exhilarating. Inspiring. Harmony. Exhilarating. Inspiring. Harmony. Exhilarating. Inspiring. Harmony. Exhilarating. Inspiring. Harmony. Exhilarating. 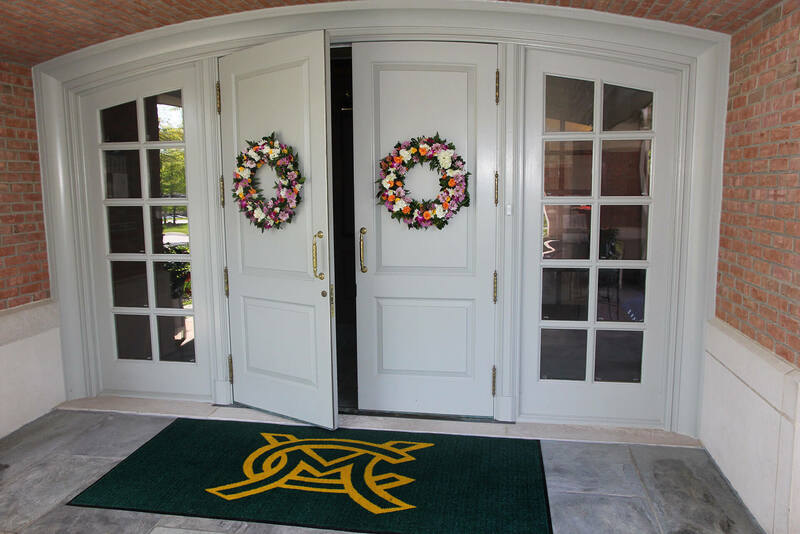 Upon entering the Merit Club, you have arrived at a unique golf club. 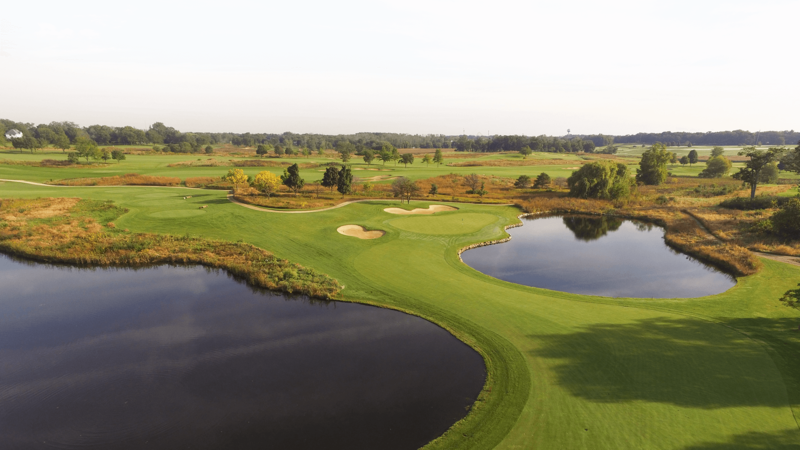 Exhilarating vistas of trees, beautiful prairie grass and wildlife surround and run throughout the 320-acre course. 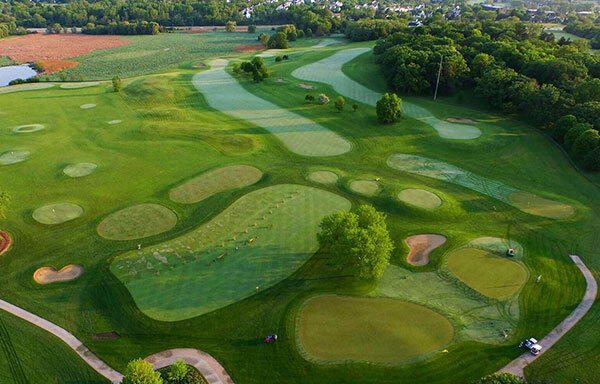 The course features 18 holes and championship-level practice facilities. It perfectly blends playability and challenge for every player. Thoughtful time and consideration were taken in designing the breathtaking Merit Club layout. The club hosted the USGA’s 55th Women’s Open in 2000 and the 2016 UL International Crown Championship. 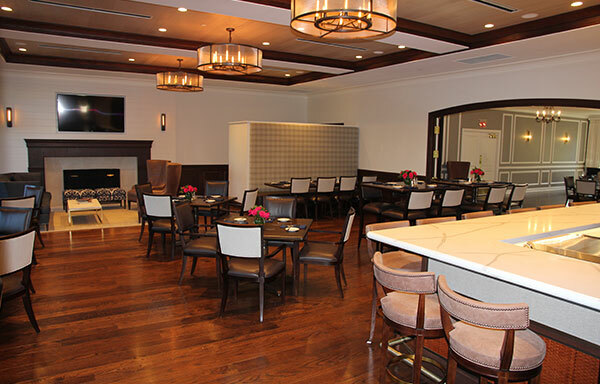 Merit Club’s clubhouse is the perfect place for beginning and ending your round. It features a grill with two dining areas and a relaxing library. The dining areas also serve as rooms for small meetings and dinners. The clubhouse includes a golf shop, men’s and women’s locker rooms and features a flagstone terrace that affords sweeping views of the course. Overlooking the 18th hole and the beautiful, expansive prairie golf course, the grill at the Merit Club is the ideal setting for a quiet meal or hosting a special event. Members can enjoy the patio and firepit surrounded by the inspiring scenery and delight in the full bar in a newly-remodeled, contemporary setting. Players can improve their game by practicing on the nine-acre area. It features three holes of various distances. Spacious tee areas are built on both ends of the driving range. 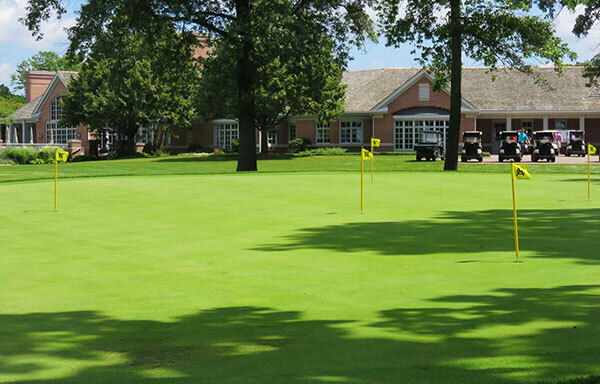 The practice facilities also includes a pair of putting greens. 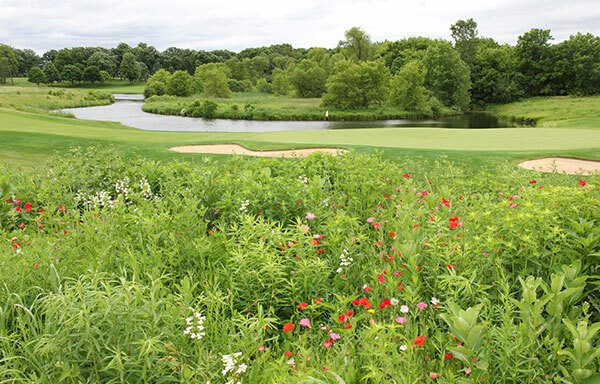 The course at the Merit Club provides beauty at every turn with its native oak savannas, prairies and wetlands. 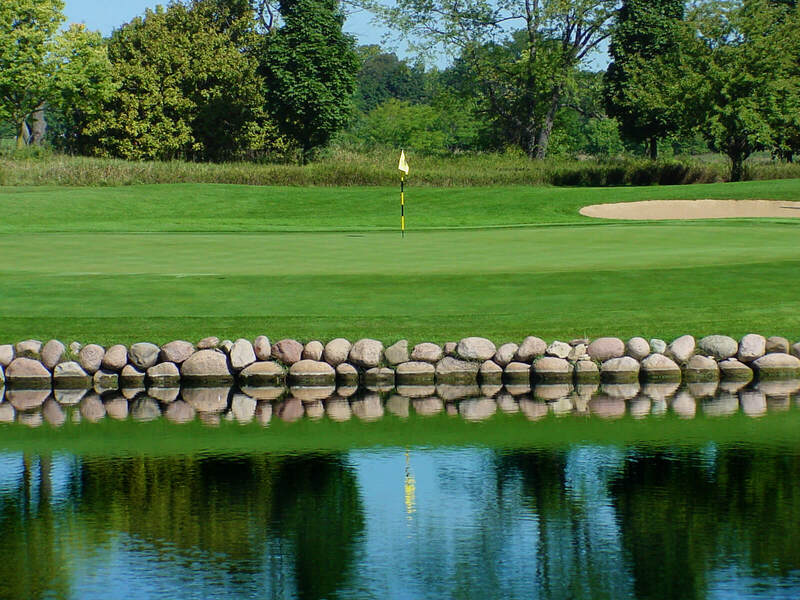 Each hole is distinctive as you follow a natural terrain displaying hills, streams and ponds stretched over an expanse featuring 100 feet of elevation change from one corner of the course to the other corner.